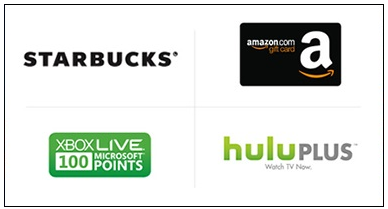 Bing Rewards is a way to earn credits for searching online and participating in daily offers. By spending just a few minutes per day, you can easily earn a $5 Amazon gift card every month. Click here and sign up for an account. It appears like a Facebook account is required and the sign-up process takes less than a minute to complete. Every day, log into your Bing Rewards account and do 30 quick searches. You’ll earn a credit for every two searches you do. You can also check your Bing Rewards dashboard to see if there is a daily offer to complete to earn you 1-2 more credits. I just signed up under you Abby! 🙂 Here is my referral linkfor anyone else to consider! Thank-you so much!!!!!!!!!!!!!!!!!!! !